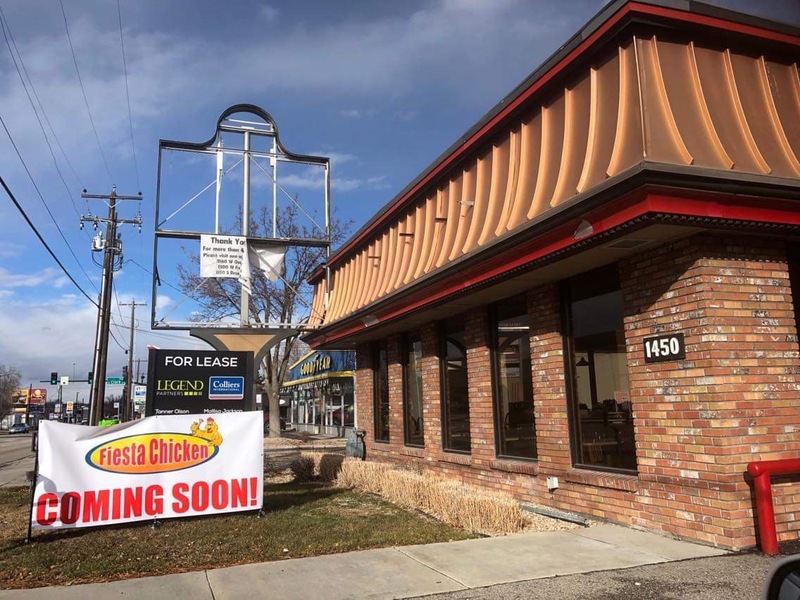 Fiesta Chicken plans to open in the former Wendy’s location at 1450 S. Orchard in Boise. Signage went up on the building last week, and a permit to upgrade the kitchen has been filed with the City of Boise. This will be a second outlet for the Fiesta Chicken Mexican restaurant, joining a location on Ustick Rd. that opened in 2013. It features a variety of salads, burritos, chicken platters, nachos and more. Fiesta Chicken replaces one of the state’s first Wendy’s restaurants, which closed last year after the franchisee opened other locations nearby.